Many people are conscious about health and nutrition. However, despite people’s desire to educate themselves about healthy living, there are still many food misconceptions. Here are three common food fallacies. Clever advertising leads us to believe that bottled water is superior to tap water. However, this is often not the case. In the United States, tap water undergoes rigorous testing to ensure it is safe to drink. However, while standards are set for bottled water, it is generally left to the bottled water industry to regulate itself. 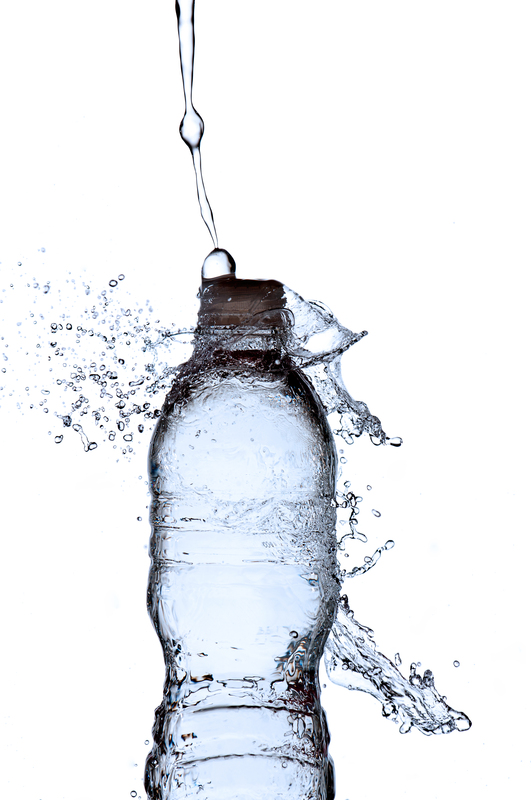 In short, the safety standards for tap water are far higher than those for bottled water. Wheat bread is not the same as whole wheat bread. Many bread companies name their product ‘wheat bread’ and add molasses for color. This makes it look like whole grain bread, when it is actually made with refined flour and is no healthier than white bread. The only two ways to be sure you are buying whole wheat are (1) buy bread labeled ‘whole wheat’ or (2) check the ingredient list – if the first ingredient is “enriched flour”, it is not whole wheat bread. The first ingredient should be “whole wheat flour”. Gin and tonic is one of those refreshing summer drinks consumed by many because it is thought to be a low-calorie option. What most people do not know is that tonic water has around 6 grams more sugar per 8 fluid ounce serving than coca cola, and around 40 extra calories. By learning to read nutrition labels and really educate ourselves about what we put in our bodies, we can put the many food myths to bed once and for all.